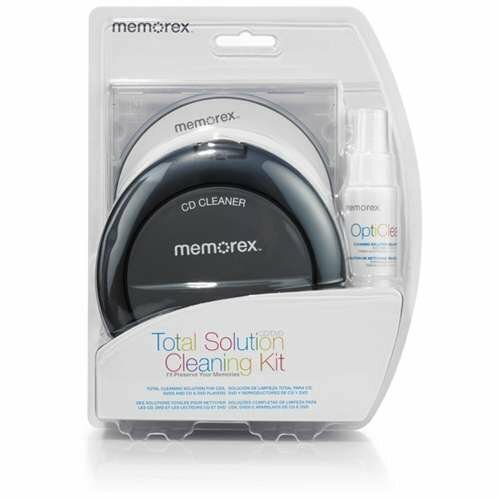 We like the completeness of this kit, which includes a special disc to clean your disc reader's laser lens, a disc-cleaning and -repairing unit, liquid repair solution, and ten cleaning cloths. To repair a disc, put it in the cleaning and repairing unit, add two or three drops of the solution, close the cover, and turn the crank for 15 seconds. When you're done, buff with one of the cloths. We used it twice on a heavily scratched disc, but it didn't have any effect.